History of Celtic harp music. 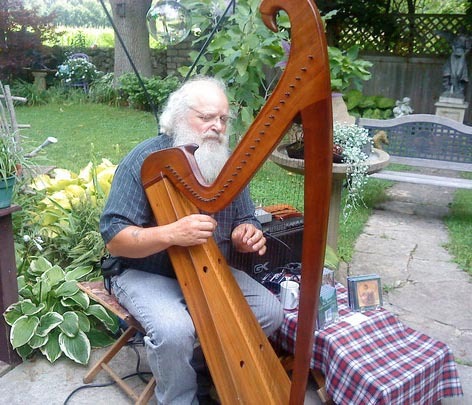 Jeff will be performing on the old wire-strung Gaelic Harp and telling stories about the harp, music, players, and the time in which they lived. For more information about Jeff Pockat, visit: https://www.jeffpockat.com.